The non-disputable global climate change has led to challenging goal setting with respect to reduction of anthropogenic greenhouse gas emissions in the 2015 Paris Agreement of the United Nations Framework Convention on Climate Change [1.1]. One major contribution to achieve this goal is expected from fuel economy improvements in the field of transportation. 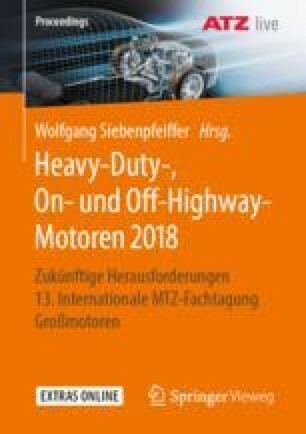 In addition to the already established legislative regulation of fuel consumption for Light- and Heavy-Duty in the United States, China and Japan [1.2, 1.3, 1.4], the European Commission published its proposal for CO2 standards for Heavy-Duty truck applications in May 2018 [1.5].